This stand smelled delicious. 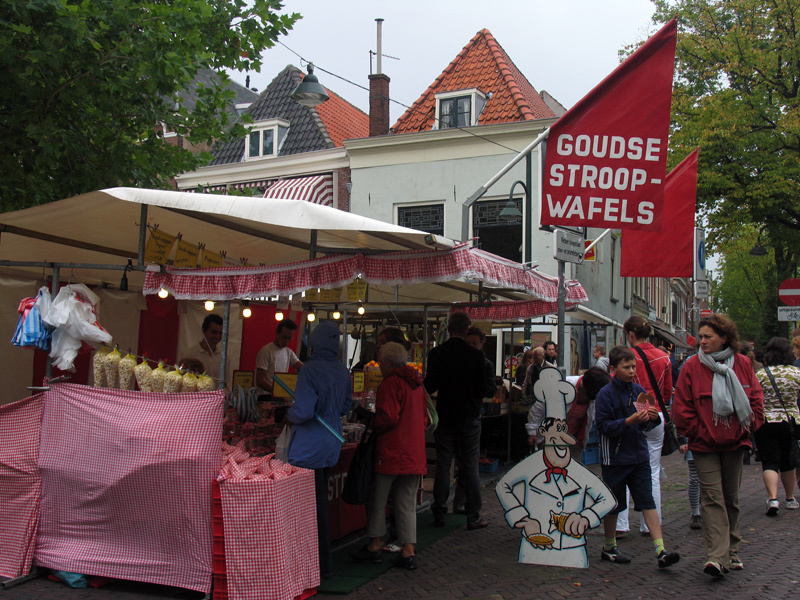 Stroopwafels are these thin Dutch waffles that are sandwiched with a syrup center. The big stroopwafels come about the size of my face. I have yet to eat one of that size.